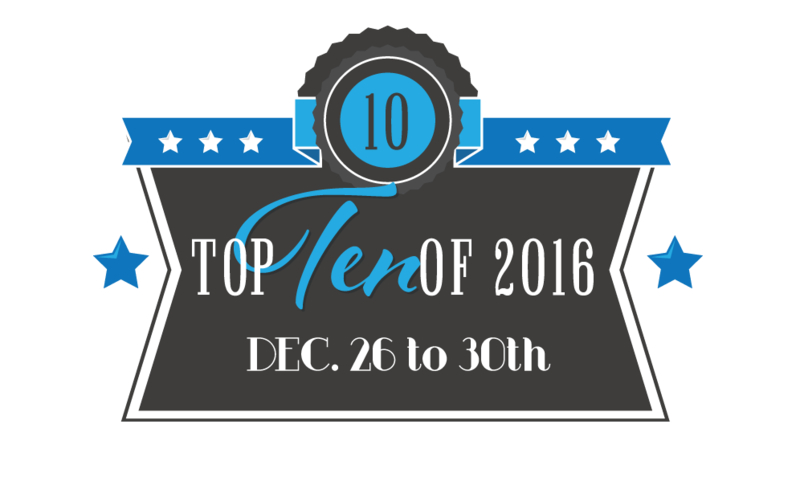 Two Chicks On Books: Top 10 of 2016 Sign Up For All The Fun & A Giveaway! 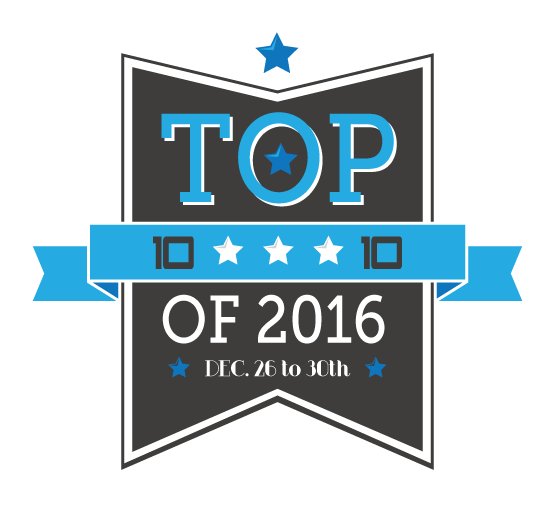 Top 10 of 2016 Sign Up For All The Fun & A Giveaway! WOW! Has the year flown by or what? 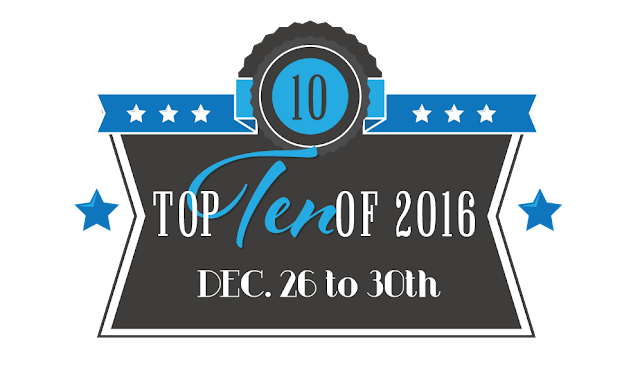 I can’t believe we’re ready for another fun filled week where we look back at some of the best of all things books of 2016 and what books we’re looking forward to in 2017. Last year was a blast co-hosting the event with some of my favorite fellow bloggers –Rachel from Fiktshun, Mindy from Magical Urban Fantasy Reads, and Nancy fromTales of a Ravenous Reader! This year sadly Mindy won’t be returning to the event we will miss her. So this year we’re so excited to add Bridget from Dark Faerie Tales to the team! And Nancy added a blog partner so please welcome Christy to the Tales of a Ravenous Reader Team as well! And always a thanks goes out to our original co-hosts Lisa from A Life Bound By Books and Jessica from Confessions of a Bookaholic who will not be hosting the event with us due to their busy lives we hope they’ll be back in 2017! And we have a special giveaway for people who sign up to participate! 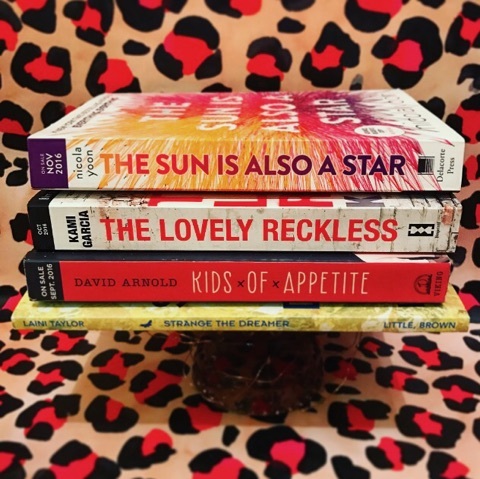 We’re giving away an ARC pack of some of the favorite books we’ve read in 2016! And a $10 GC to Amazon or The Book Depository for our International peeps! 1 winner will win an ARC Pack of the books pictured below, US Only. 1 winner will receive a $10 Amazon or The Book Depository Gift Card, International. Ooh, I love lists! Especially book lists. I am definitely participating!